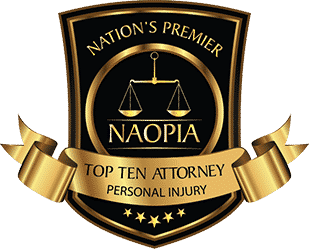 Injured on someone else’s property due to negligence in New Jersey? 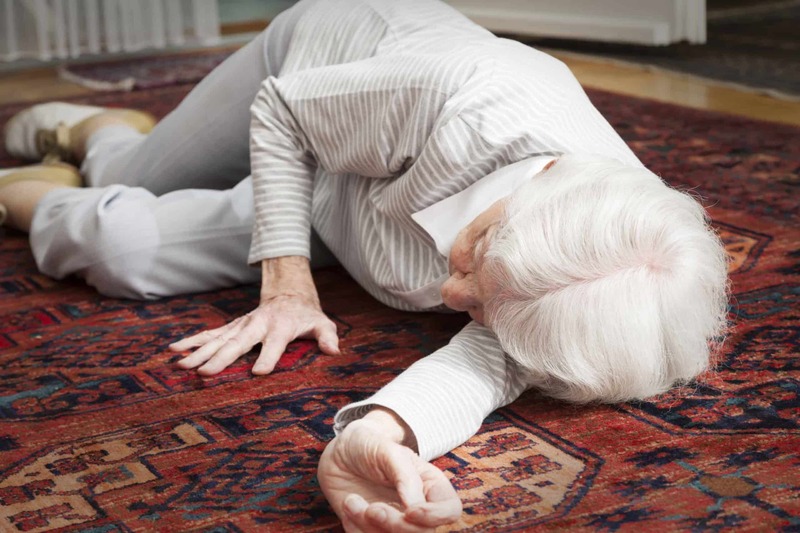 Whether it’s a senior citizen or a young child, people of all ages can suffer serious injuries from a slip and fall accident. When you lose your balance and fall, you’re most likely to land on your back, which can cause herniated discs and other severe spinal injuries. 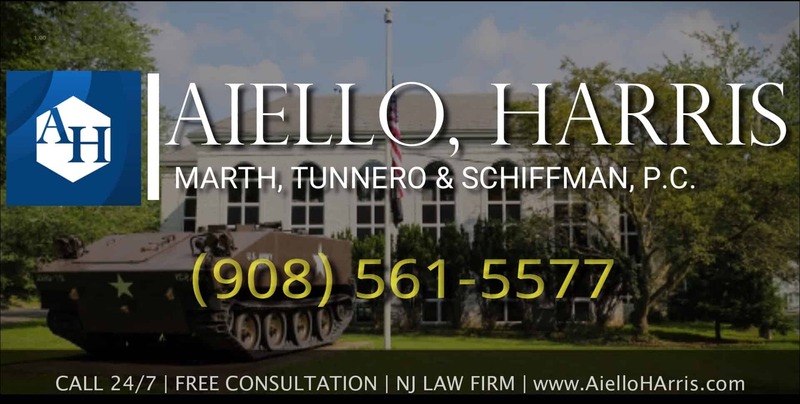 For more than 50 years, the dedicated Middlesex County personal injury attorneys at Aiello Harris have been representing victims of slip and fall accidents throughout Middlesex County. 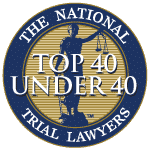 Our team of attorneys takes a team approach to every case, so you can count on reliable advice and representation throughout every step of the legal process. There are many times when natural occurrences can lead to a slip and fall, such as an icy patch of sidewalk, a piece of debris, or even heavy rainfall. However, the most common cause of slip and fall injuries is unkempt premises. Broken concrete, poorly lit stairwells and wet floors are all property issues that can result in a slip and fall. It is the duty of the property owner to maintain the safety of their premises. If you or a loved one has incurred an injury due to a careless property owner, you have the right to seek compensation. 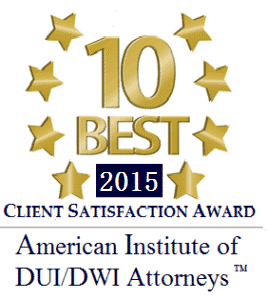 Our attorneys will help you determine if you have a feasible claim to pursue damages. After your accident, you should notify the property owner of the incident as soon as possible. Since the incident will be fresh in your head, it’s recommended that you fill out the accident report while you’re still on the premises. This is not the same as filing an injury claim, as an accident report is generally a business policy. When you fill out the accident report, you should provide explicit detail regarding the precise circumstances in which you were injured. You should also identify any witnesses and, if possible, the comments made by those who saw the fall or helped you afterward. In addition to filing the accident report and getting information from any witnesses, you should take photos of the premises from multiple angles. You should take the photos as soon as possible, especially if you slipped on ice or snow, as those conditions can change rapidly. While gathering evidence and filling out accident reports is of vital important after a slip and fall accident, the most important thing you should do is seek medical attention as soon as possible. 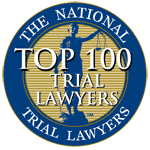 Injuries should not be taken lightly, and if you take your time receiving medical attention, insurance companies and juries may assume that you were not hurt very badly. If you or a loved one has suffered an injury in a slip and fall accident on unkempt premises, you have the right to seek compensation. 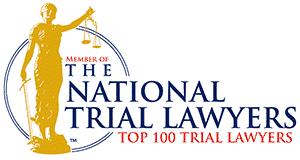 Call the Middlesex County personal injury law firm of Aiello, Harris, Marth, Tunnero & Schiffman, P.C. or please contact our Woodbridge, NJ law office directly. We also provide a simple way to message us online to schedule a free consultation.